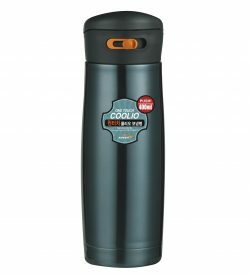 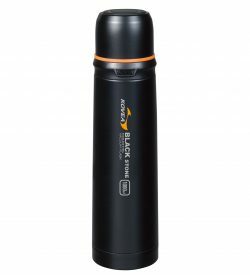 The thermos uses the Getter (High Vacuum Efficiency) system and the inner bottle is coated with copper. You can feel outstanding thermal resistance. 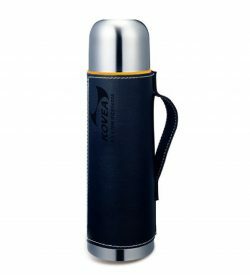 The 18/8 stainless steel is highly anti-corrosive and is used on the inner and outer lining of the bottle. 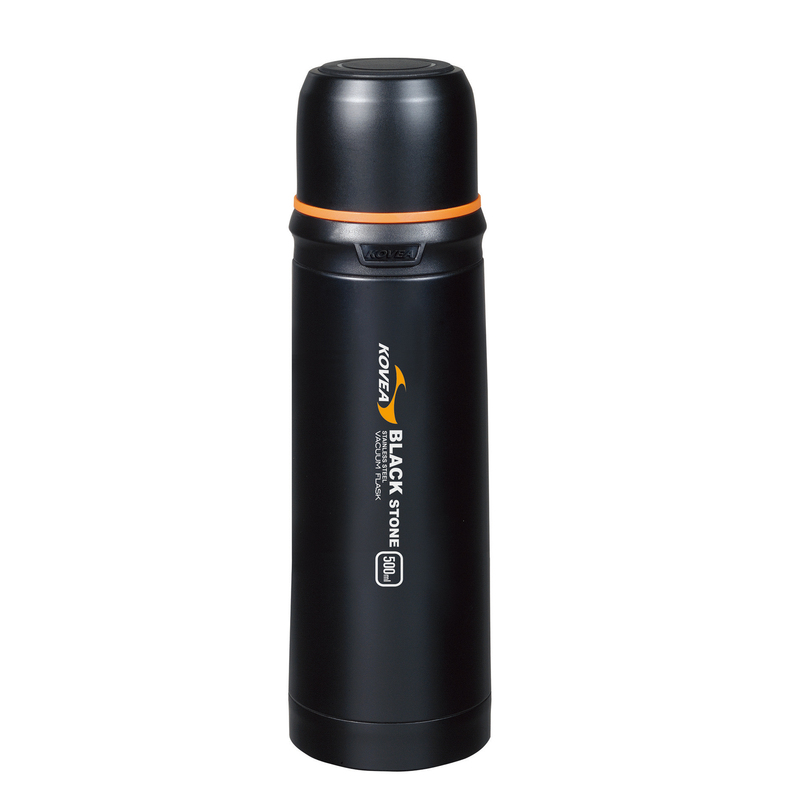 The one touch stopper makes it easy to use, and the stopper separation makes it easy to open and clean.